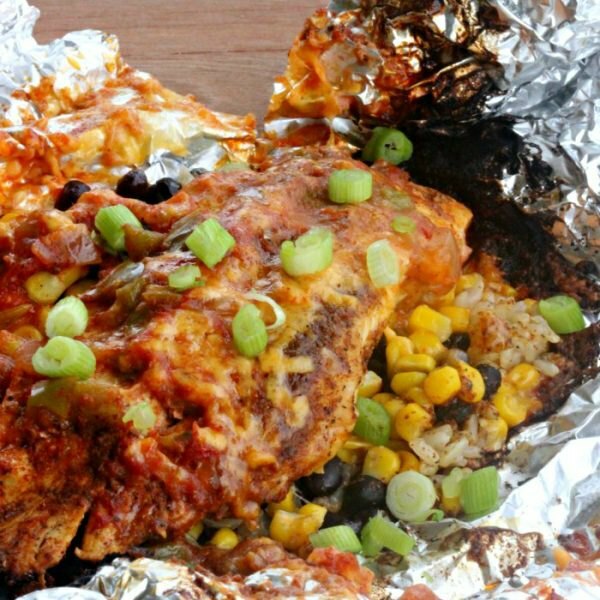 Dinner time can be a breeze when you try the Best Tin Foil Dinners. The flavors blend together for an amazing flavor. Plus, clean up is so easy! Have you tried foil pack meals? It’s so clever having your dinner all together. 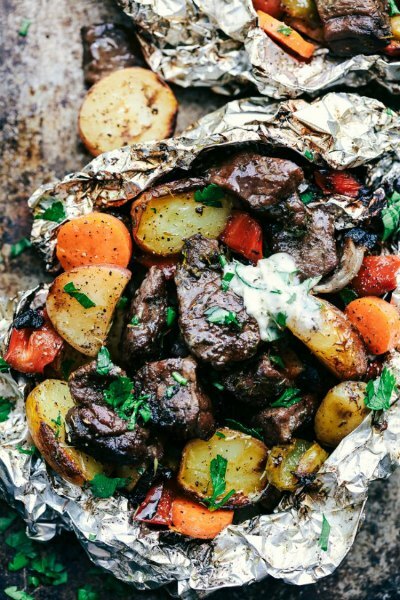 If you love one pot meals, you will love these foil packet recipes. Clean up is so simple because everything is in these tin foil packs. Whether you grill them or bake the, they are amazing! Cooking them together means the flavors blend even more and they are SO delicious! Now most of these foil dinners have all you need inside! However, sometimes we like to have a few extra sides. Grilled Green Beans, Corn on the Cob and Foil Pack Grilled Potatoes are just a few we love! I use heavy duty foil and clean up is so easy. Trust me, I have tried the cheap stuff and it fell apart and made a huge mess! Never again! Sometimes, I will also spray a little non stick cooking spray and it works great too! Anything to make life simpler. Life is just so busy with activities and work and school that it’s hard to get a proper dinner in. Too often we find ourselves dashing to get take out or zipping by a drive thru. It’s expensive and not always that good. 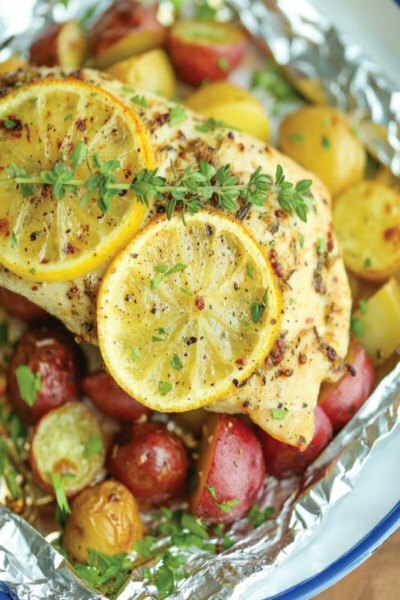 With these easy foil pack meals, dinner time is quick and simple! Perfect for those busy nights. You could even prepare the packets ahead of time so all you need to do is throw them in the oven or on the grill! Steak and potatoes come together with a tasty butter garlic sauce! This makes it so flavorful and you can just pour that sauce on anything! 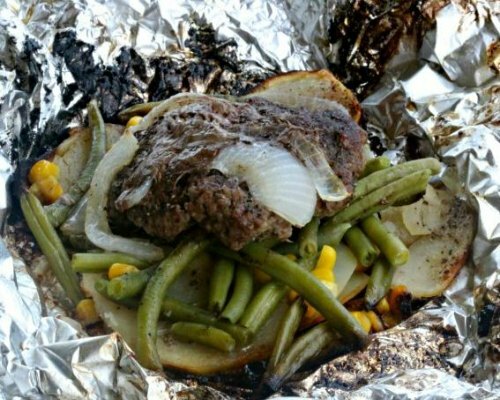 Hamburger, potatoes and green beans make the perfect foil dinner! Add a little onion for flavor and it’s even better! So good! 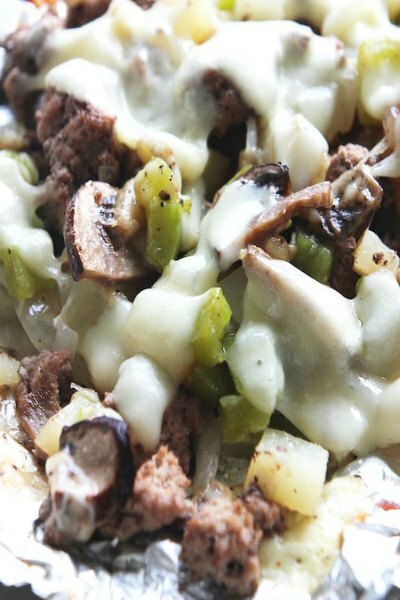 You don’t need to dirty up tons of pans for this yummy cheesesteak. Beef with onion and green pepper make this meal so tasty! Add cheese and you have an amazing meal. If you love seafood, this is the meal for you. Traditional shrimp boils can require a couple of pans but not this one! 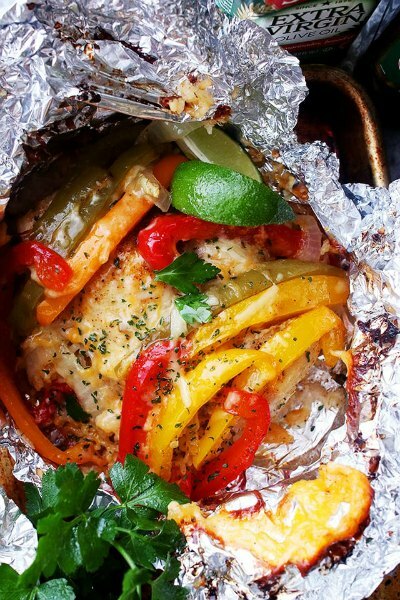 Everything goes inside this foil packet for a quick and easy meal. 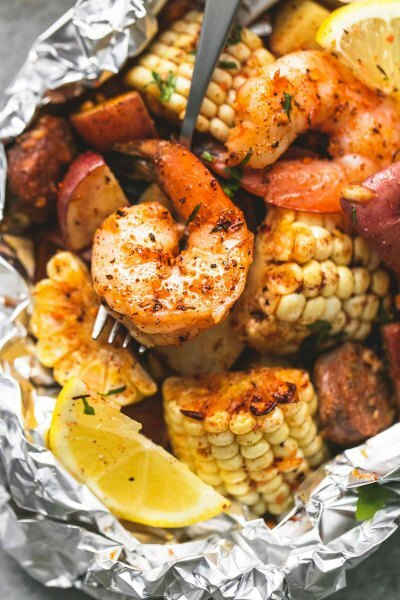 The shrimp, corn and potatoes are delicious together. This chicken is so tender and the potatoes with lemon just add to the flavor. I bet you could easily try this recipe with fish too. 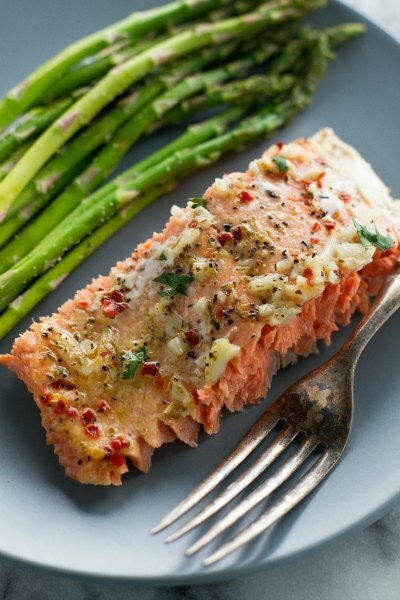 Tender salmon oozing with garlic butter makes for an amazing meal! This would be amazing with Garlic Lime Steamed Asparagus. Yum! Corn, black beans, salsa and more make this Sante Fe Chicken so yummy. Use even more cheese to top it all off. So quick and easy and amazing with this Easy Grilled Broccoli Side Dish Recipe. Eating healthy doesn’t have to be boring with this tasty meal! 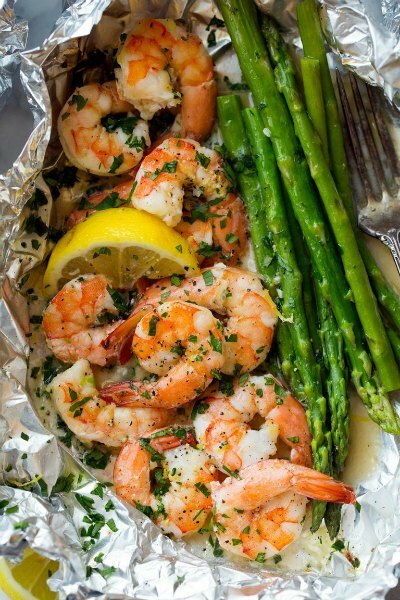 Shrimp and Asparagus get topped off with Garlic lemon butter for a decadent but healthy meal idea! So good! It doesn’t get any simpler than this! 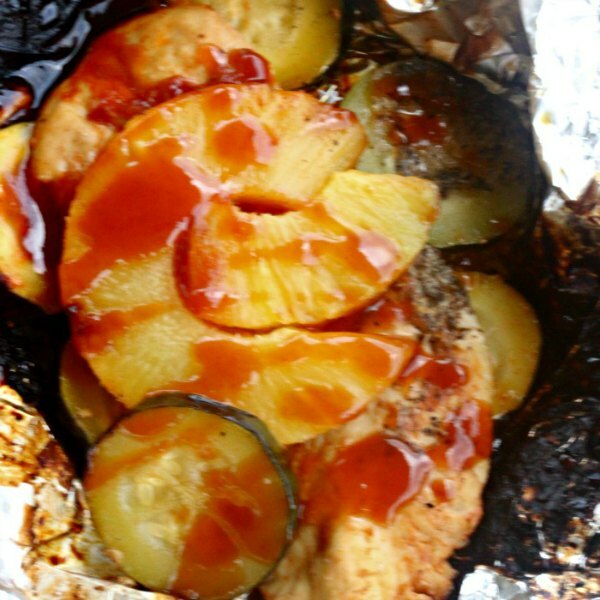 BBQ Chicken and pineapple make the best Hawaiian chicken ever! 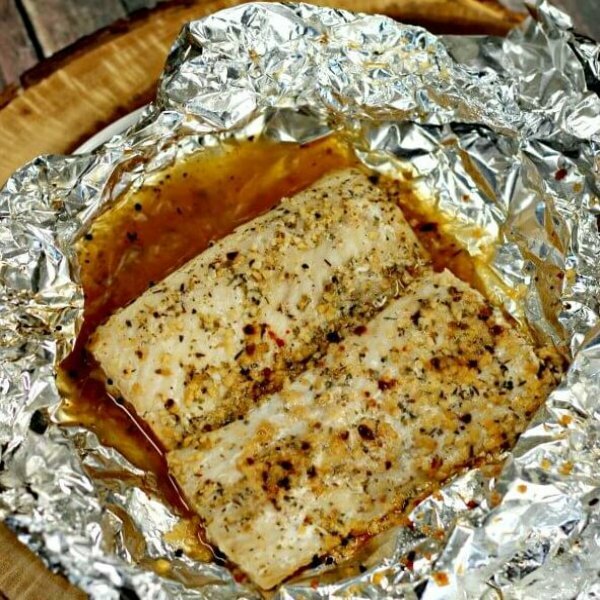 Try in in a foil pack to make dinner a breeze. Mahi Mahi is even better grilled and you will love how much flavor this fish has. Even those that don’t normally eat fish will love this! The seasoning is so yummy. 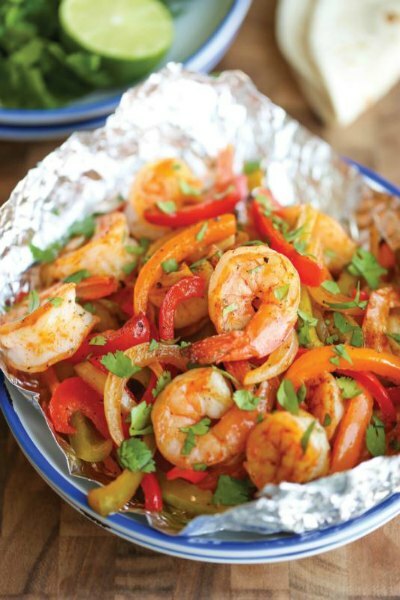 Fajitas are so simple with this foil pack of shrimp, onion and peppers. Add a tortilla if you like or keep it low carb and eat it as is. It’s yummy either way. 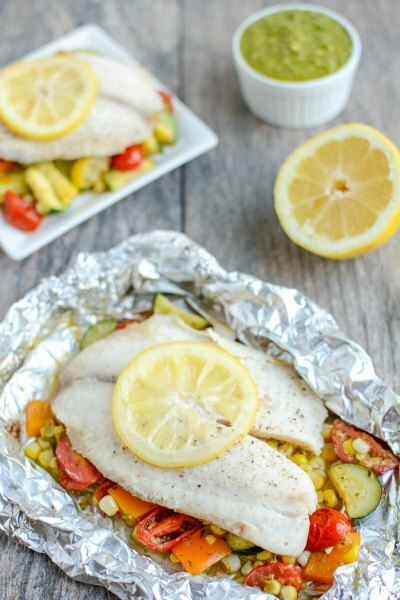 Tilapia layered with veggies make such a tasty dinner and it’s good for you too! You could try other types of fish to suit what your family likes. Everything you need is in this foil pack. Rice, veggies, chicken and more! It sounds delicious. Garlic butter is wonderful on just about anything. 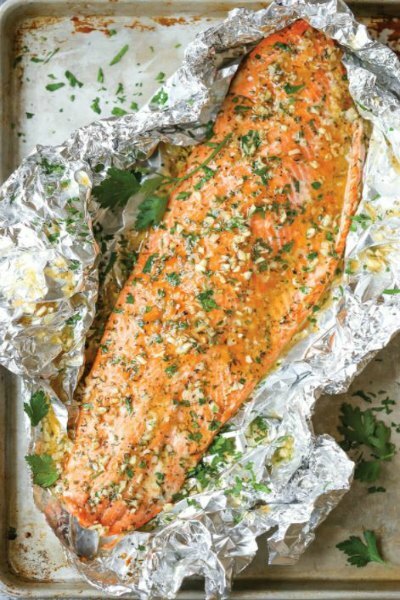 Try it on this salmon and it’s so tender in the foil packet. 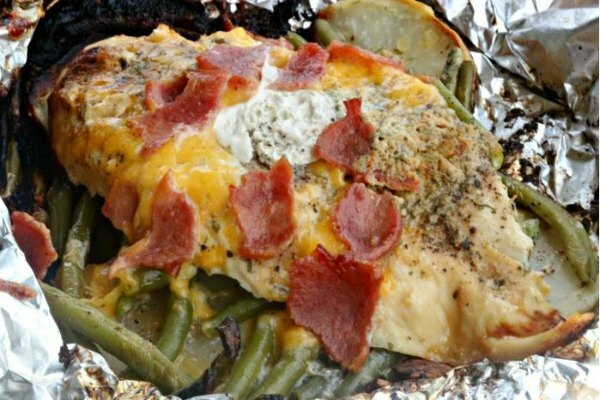 This bacon topped chicken is really yummy with all the cheese and seasoning. The green beans get so tender in the foil packet. The entire family will love it! Yummy! 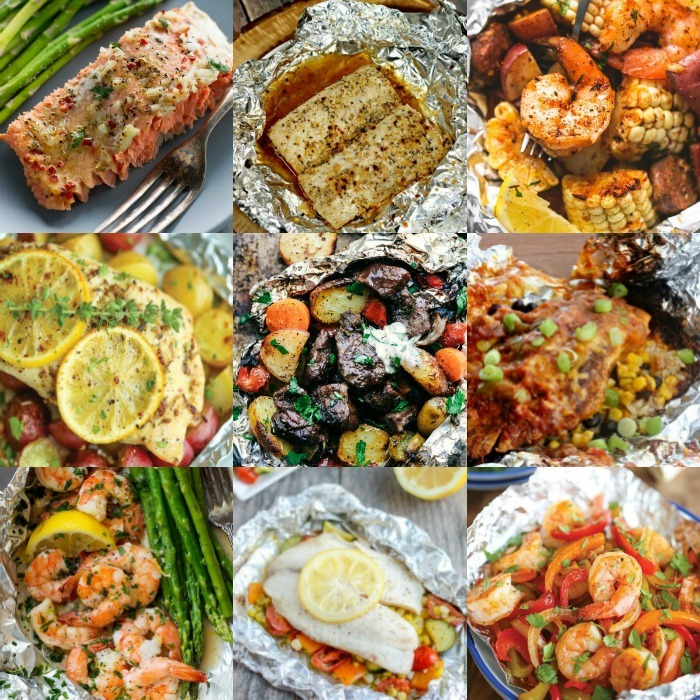 Now that you have so many tasty Foil Pack Meals to try, it will be hard deciding which recipe to try first! 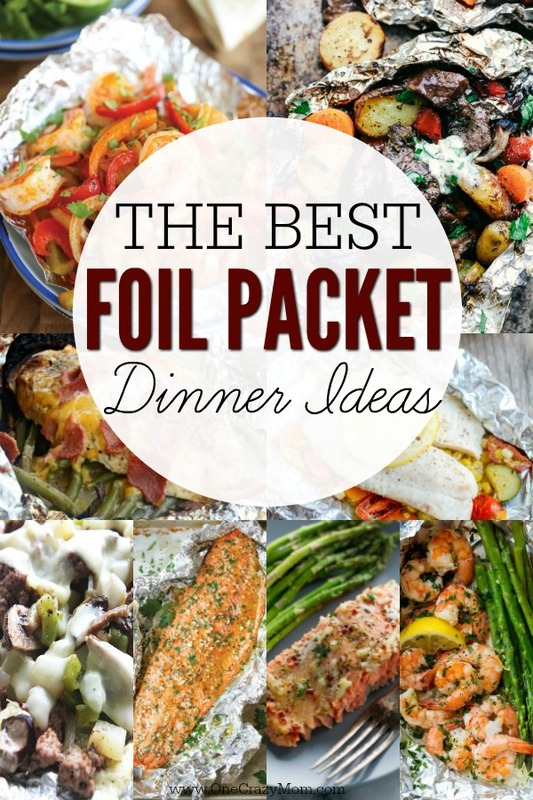 How often do you make foil dinners? I make them every now and then but truly I don’t know why I don’t make them more! Clean up is so simple and just about everything you need for the meal is in one packet! You can easily put them in the oven but there is just something about using a grill. If you don’t have one, we purchased ours on Amazon. The best part was getting delivery for free and not having to haul it around. 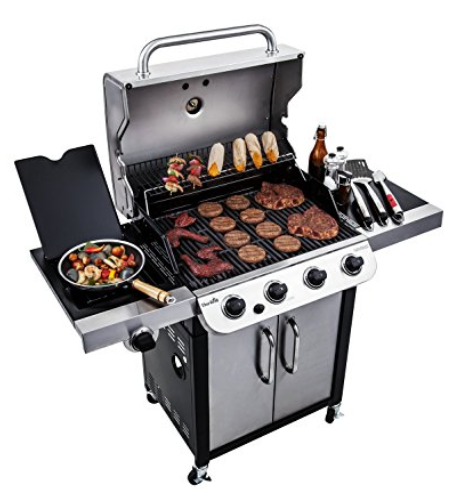 🙂 Anyone that has lugged a grill around a store and then tried to fit it in your car and then get it home will appreciate that…..Do you prefer charcoal or propane grills? Now that I have new foil packet recipes, I’m going to make these more often. You will love these 35 easy grilling recipes! Whether you are cooking for your family or need easy bbq recipes for a crowd, there is something for everyone!